Click here to listen to or download Part 1 (MP3). 1480 kHz – Seasonal mischief in Chinese from WZRC, a Cantonese station here in New York. 1190 kHz – Some contemporary R&B flavored Christian music from WLIB. in New York. This station was actually the original flagship station for “Air America,” the short-lived progressive talk network. For those of you who may remember WOWO, the Midwest clear channel 50,000 watt station heard far and wide at 1190 from Fort Wayne, WLIB’s powerful 30,000 watt upgrade is directly related to that Indiana station’s demise as a nighttime powerhouse. 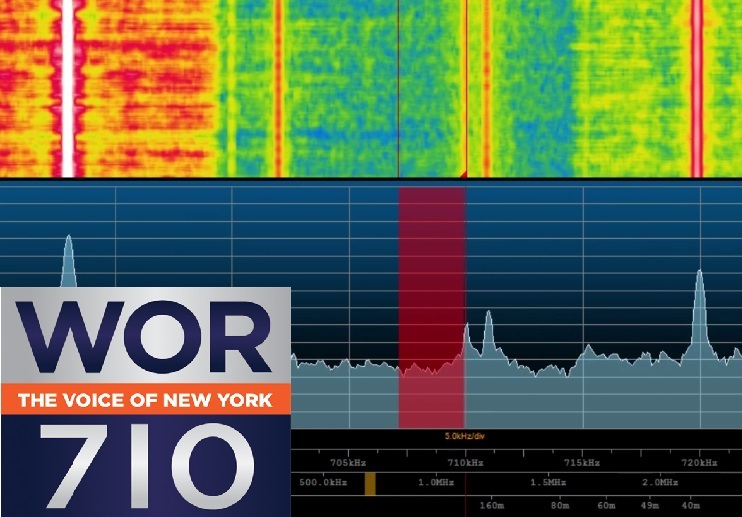 Back in 1994 the owners of WLIB actually bought WOWO for the specific purpose of cutting back their signal after dark (It’s now only 9,300 watts and directional) so WLIB’s could be increased up to what it is today. Sneaky, eh? Click here to listen to or download Part 2 (MP3). 620 kHz – WSNR in Jersey City booming in. Here you get one of the epic and much-played recordings of Alexander Scourby reading from the King James Version. What a voice – warm, authoritative and dramatic. I have to admit he sounds dated, but in a good way. His recitation of the Bible is still popular almost seventy years after it was recorded. Thanks so much, Prof, for taking us on a guided tour of the Brooklyn AM radioscape! I thoroughly enjoyed your recordings and, especially, your commentary and insight. You’re welcome here on the SWLing Post anytime. I’m also posting your recordings and notes to the Shortwave Radio Audio Archive. This entry was posted in AM, Broadcasters, Mediumwave, News, Recordings and tagged AM Radio, Bandscans, Mediumwave, Mediumwave Bandscan, New York, NYC, The Professor on December 24, 2017 by Thomas. 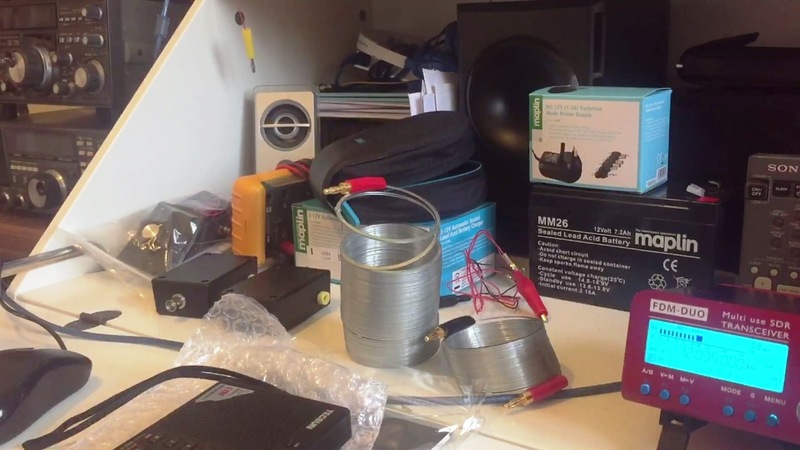 Someone recently described my shack in Oxford as ‘an impressive mess’…. and that really is just about the most positive comment I’ve ever received regarding my listening post! 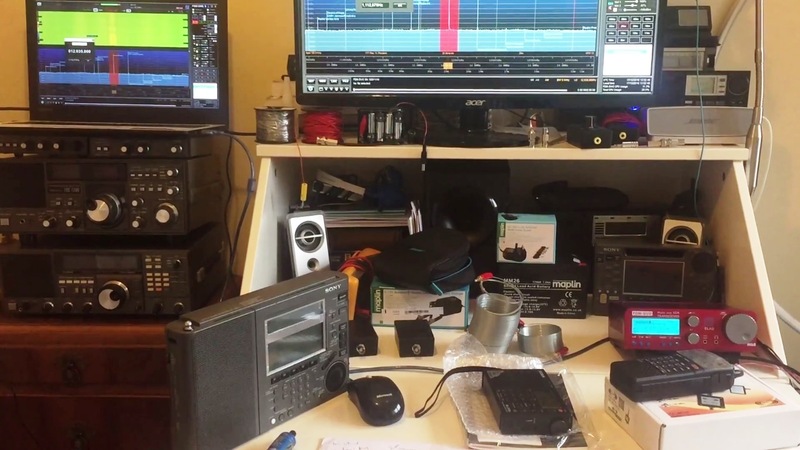 So, my apologies for displaying the mess in public, but in response to having been asked many times by subscribers to Oxford Shortwave Log to ‘share my shack’, here it is, well most of it at least, in all it’s unadulterated glory. 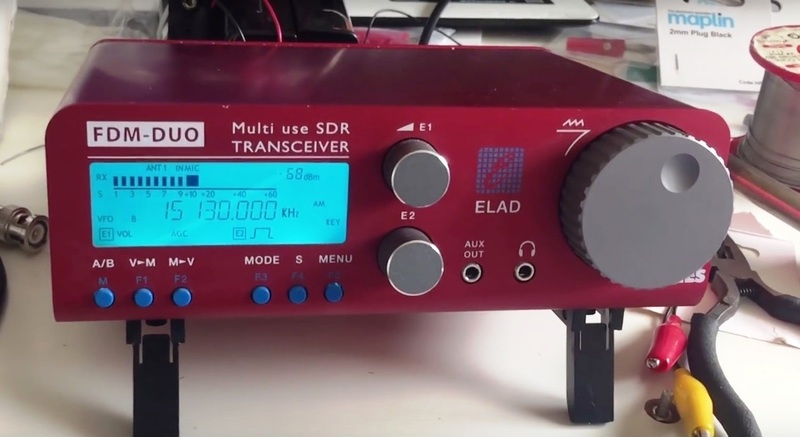 The primary reason however for this post is to share my most recent transatlantic medium wave catches using the brilliant Elad FDM DUO and Wellbrook ALA1530 magnetic loop antenna. This excellent combination continues to pull in really nice DX, although not so much very recently as propagation has been fairly rubbish. However, since early to mid December, the dynamic duo have managed to pull in a number of transatlantic medium wave signals, including Radio Rebelde, Cuba on (670 and 710 kHz), KVNS Texas, CHIN Radio, Toronto, WFED Washington DC, WWNN Health and Wealth Radio, Pompano Beach, Florida, and huge signals from WMEX Boston and WWKB Buffalo, New York. Embedded reception videos and text links follow below and in the mean time, I wish you all great DX! 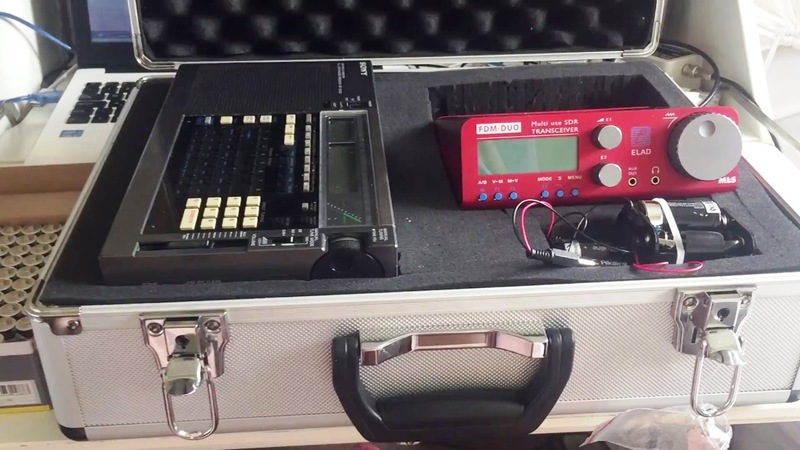 This entry was posted in AM, Antennas, Boat Anchors, DX, DXpeditions, Guest Posts, International Broadcasting, Mediumwave, Portable Radio, QRM, Recordings, Reviews, Shortwave Radio, Shortwave Radio Reviews, Software Defined Radio, SWLers and tagged Boston, CHIN Radio, Cuba, David Giba, DX, ELAD, FDM-DUO, Florida, Haifa, Health and Wealth Radio, Israel, KVNS Texas, Medium Wave, MW DX, New York, Pompano beach, Radio Rebelde, SDR, Shack, Toronto, Washington DC, WFED, WMEX, WWKB Buffalo, WWNN on February 8, 2017 by Clint Gouveia. 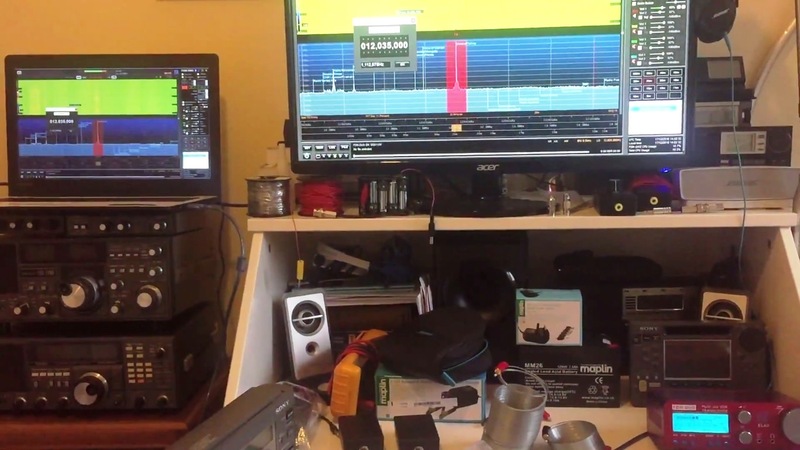 Hi there, here is the second set of reception videos for my transatlantic MW DX catches using the 200 metre Beverage antenna. 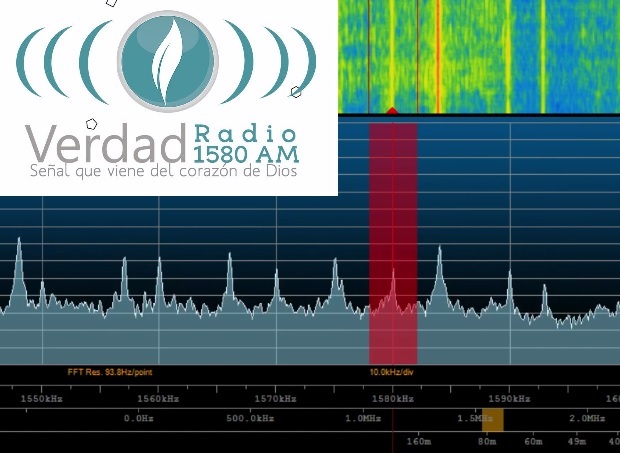 Most of the signals originate from the United States and Canada, however, there is also a catch from Mexico – XERF La Ponderosa – which is a personal first and another from Bogotá, Colombia – Verdad Radio. I hope you enjoy them. Please do not hesitate to contact me if you would like further details regarding the Beverage design and/or construction. in the meantime, thank you for watching/listening and I wish you all great DX! 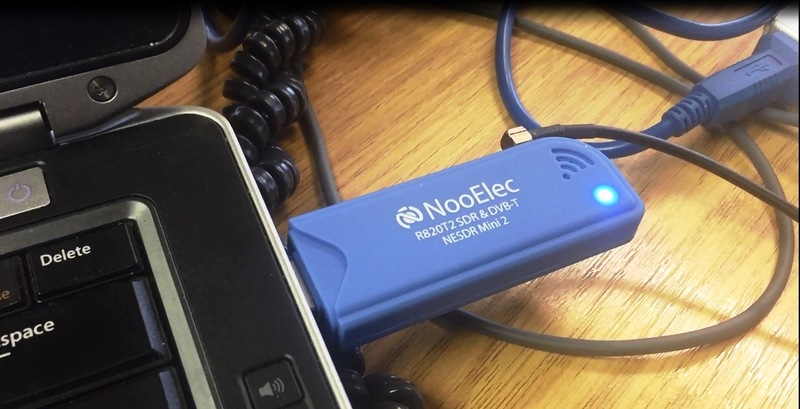 This entry was posted in AM, Antennas, Broadcasters, DXpeditions, International Broadcasting, Mediumwave, Recordings, Reviews and tagged Bogota, Canada, CKAC, CKCM, Colombia, DXpedition, ELAD, FDM-DUO, Grand Falls-Windsor, Mexico, Monteal, New York, Pittsburgh, SDR, Software Defined Radio, United States, Verdad Radio, WBBR, WBGG-AM, WFAN, XERF Le Ponderosa on December 5, 2016 by Clint Gouveia.